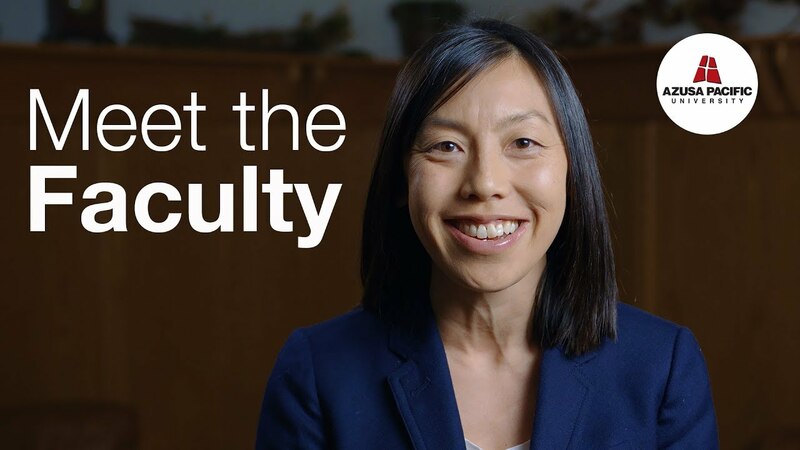 Courtney Wong Davis, Ph.D., is an assistant professor of communication studies at Azusa Pacific University, where she teaches organizational, small group, and professional communication. Her research interests include organizational socialization and assimilation, specifically focused on organizational entry and exit, in addition to intergenerational communication and organizational identification. Her scholarship has been published in the Western Journal of Communication, Communication Quarterly, and The Handbook of Intergroup Communication. Having fully enjoyed her collegiate experience at the University of Southern California and doctoral work at UC Santa Barbara, Davis is passionate about teaching and mentoring both in and outside the classroom, equipping undergraduate students for their post-collegiate endeavors, and encouraging personal and professional growth in her students.